APS Automotive Painters Supply: Mobile�s number one paint supplier. G-Force: Alpharetta, Georgia based G-Force Racing Gear announced primary sponsorship of the Moose for the first part of the 2007-racing season. G-Force Racing Gear is well known throughout the racing world as a quality supplier of racing gear from the local short tracks to Talladega Superspeedway. �Quality, Innovation, Value� have been the focus of G-Force Racing Gear�s growth and success. 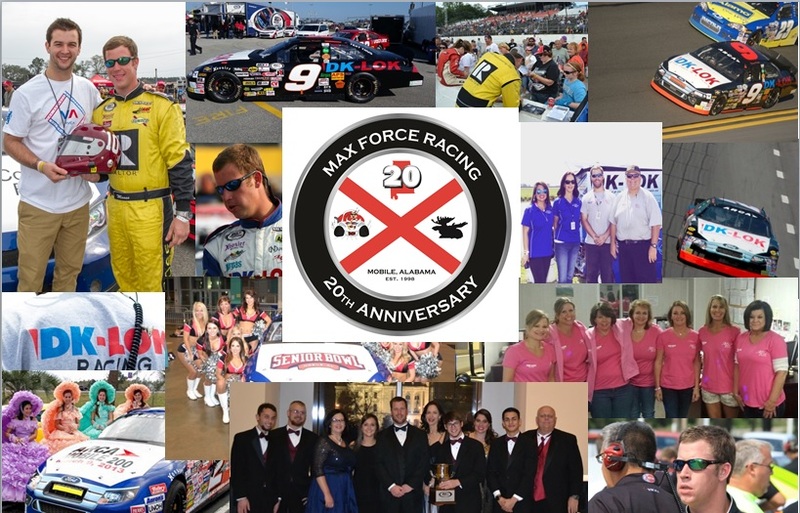 A longtime associate sponsor for Max Force Racing, G-Force moved to a primary role for the start of the 2007 season. For more information on G-Force Racing Gear, go to www.gforce.com or visit one of their 100 plus dealers located throughout the United States.